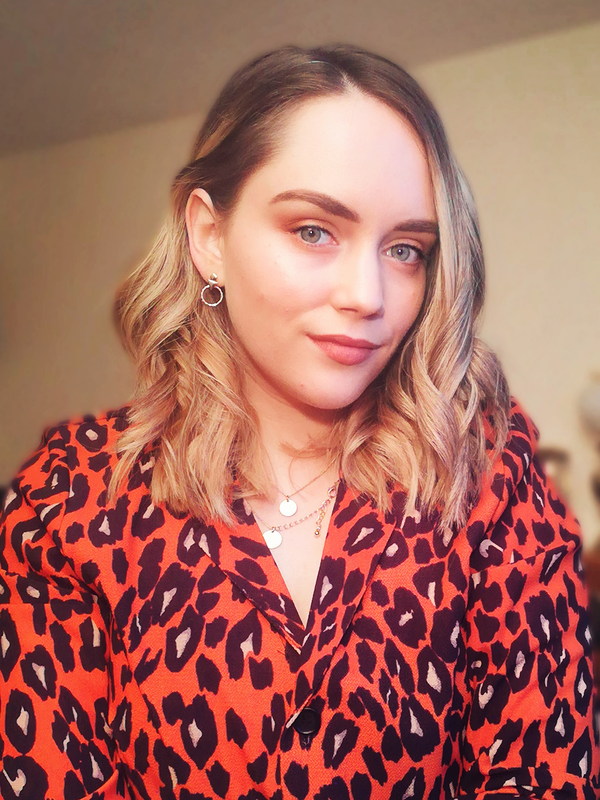 Time for the next instalment of 'Interview with a blogger' you all seem to be enjoying this series so I have interviewed two more bloggers who will be going up in the next couple of weeks. I really love interacting with all of you guys and this is a great way to do it because I try and come up with questions that are tailored to the person I am interviewing. Today, I am interviewing Anais from Making Things Alive, she does lots of lifestyle & DIY posts. She is a relatively new blogger so be sure to check her out and give her some love! Well, I don't know. I think the name 'just came to me'. I didn't think about it too much but before starting my blog I had this idea to post crafts, origami and what not, and the name was related to that. Making things from paper and "giving them life". 2. What are your favourite type of blog posts to read and write? 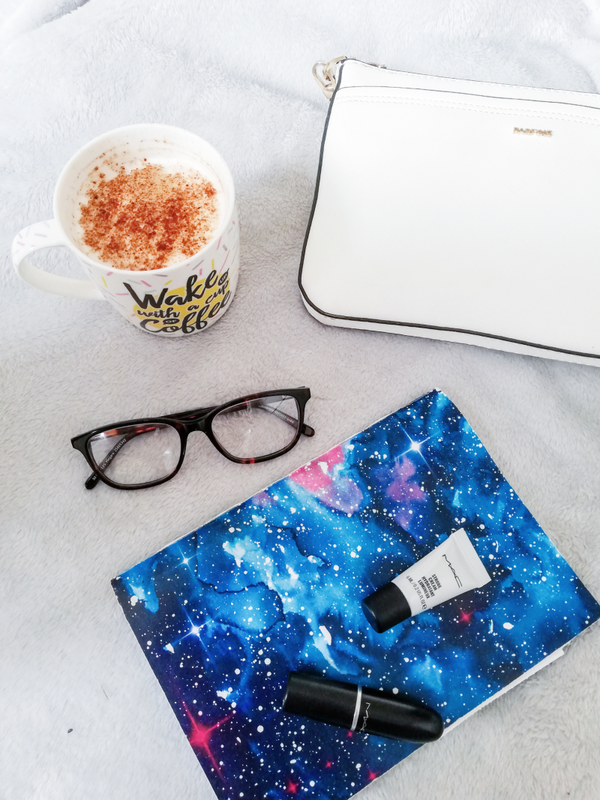 I definitely enjoy beauty blogs, but I also like to read people's experiences and lifestyles ( and almost everything ). As for what I like to write? Well, I don't think I'm a good writer and blah blah, so I just post little pieces of my life and what I like to do. I also love doing books reviews and sharing some ideas that I think are cool. 3. What websites do you spend the most time on? 4. If you could give one piece of advice to a large group of people what would it be? "Be brave enough to be different and follow your own star", I don't quite remember who said this to me (so many years ago) but I do hold this quote close to my heart. Just because everybody is wearing red, it doesn't mean you should wear that colour when you prefer wearing green. Just do ( and wear ) what makes YOU happy. 5. If you could be any character from any movie, who would you be and why? 6. What is the bravest thing you have done in your life? I don't think someone's brave because they have jumped from a burning building carrying an old lady and her cat. I think bravery also means taking difficult decisions, standing up for what you believe in, or when you don't let people's judgement change you. I believe I'm brave for those things. 7. Where in the world would you most like to visit and why? Mmm, there's not just one place I would like to visit. There're too many, but one of them is England ( the whole country ). Since I was a kid I've wanted to travel around the world and England has always been on the list of places to go. 8. What do you think is the secret to staying happy? This is an easy one, it's very simple but most people forget about it. Just be grateful for what you have. When you truly stop to think about how many things you have ( education, family, friends, a house , food, etc) the list never ends. We have so many things that sometimes we take for granted. 9. If you could only listen to the music of one artist for the rest of your life, who would it be? Please don't ask me this. I'm always looking for new artists and music so I don't have a favourite. You can find anything from Pop and R&B to Korean and Indian music ( all genres in general) in my playlist. I'm really sorry but I'll break the rules in this question and won't give a proper answer to it ( oopss! ). 10. You have gorgeous curly hair, what is your daily hare care/style routine? I'm sure some people will think "WHAT?! THAT'S NOT POSSIBLE!!!" but the truth is I don't have a "hair care" routine. I just wash my hair three times per week only using shampoo (twice), just when I have time I will use some conditioner. The only thing that I do differently is I never use the blow dryer, and just for special occasions I straighten my hair or do something that could damage it.